Katja Ribbers graduated in environmental sciences from Bielefeld University and Giessen University. She gained practical experience as a chemical laboratory technician and student assistant in the field of environmental analytics. 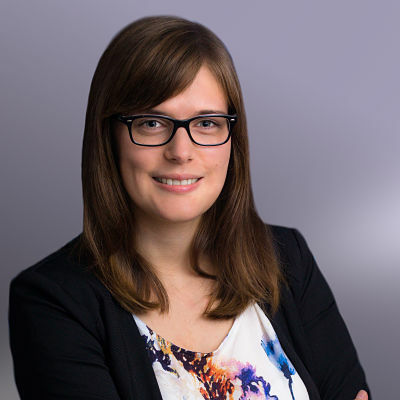 After her graduation, she joined the Biocides Business Unit at SCC GmbH where she has meanwhile acquired substantial experience in the emission estimation and risk characterisation of biocidal products with particular focus on disinfectants and wood preservatives.